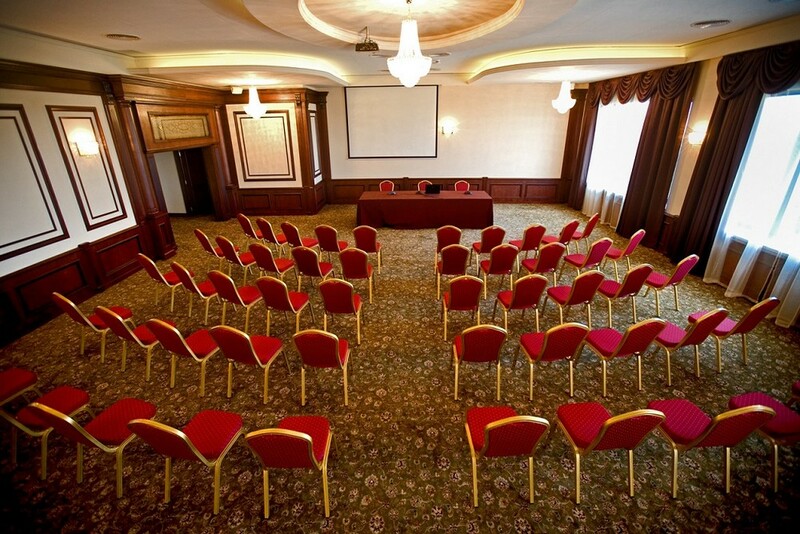 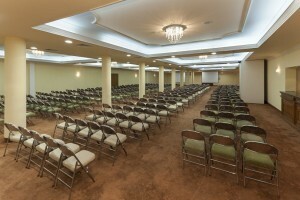 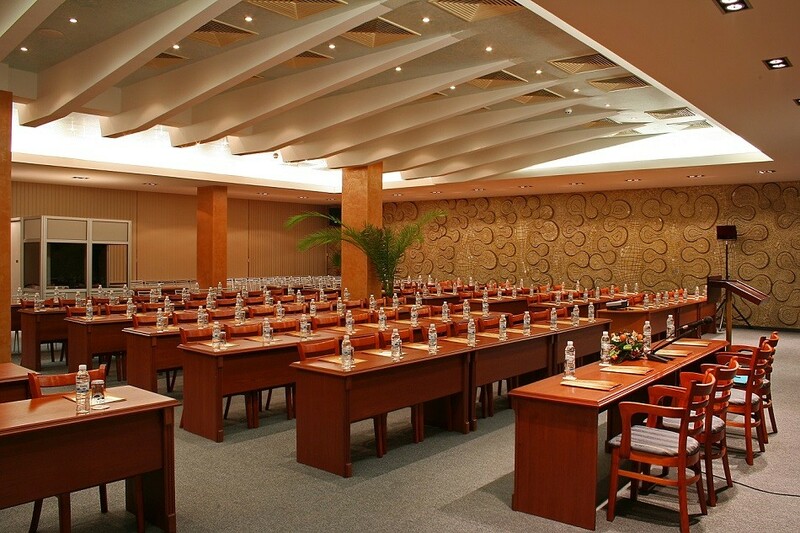 The Fair has a modern International Convention Centre with 15 modern equipped rooms with capacity from 20 to 550 seats. 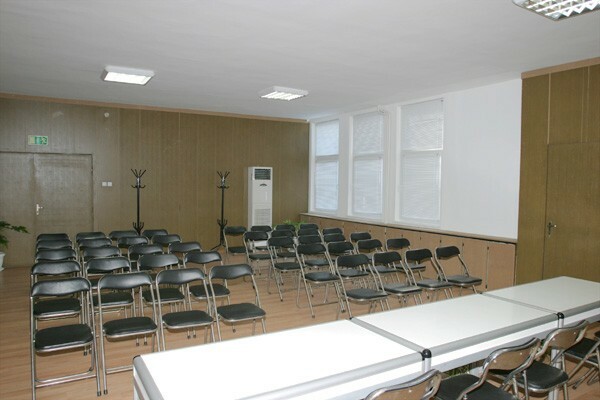 Each of the exhibition pavilions can be converted into a conference room with up to 2000 seats. 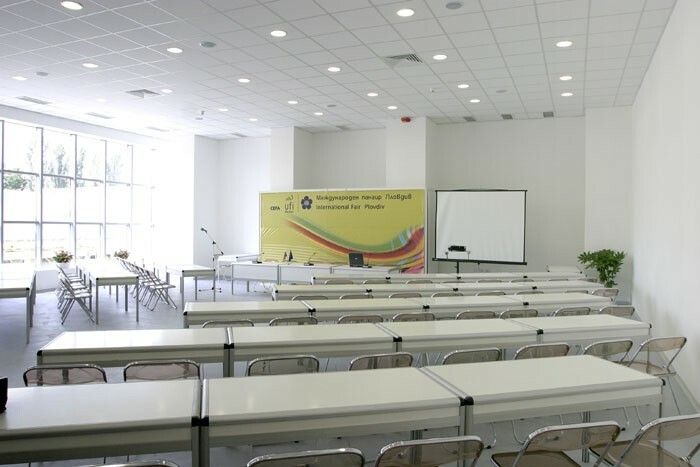 More than 600 business events a year such as congresses, seminars, sports and concert events are organized during and out of the exhibition program. 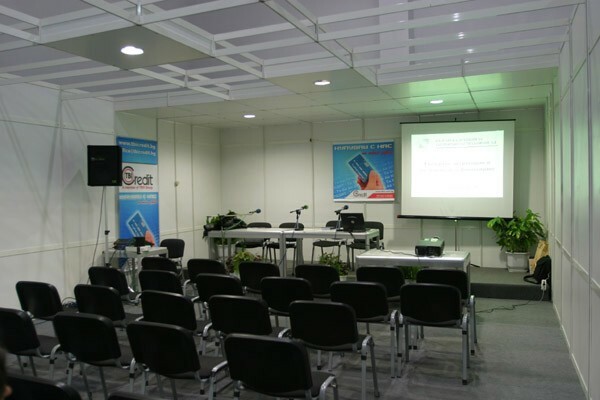 House of Science and Technology – Plovdiv organizes scientific and technological forums, congresses, conferences, symposiums, seminars. 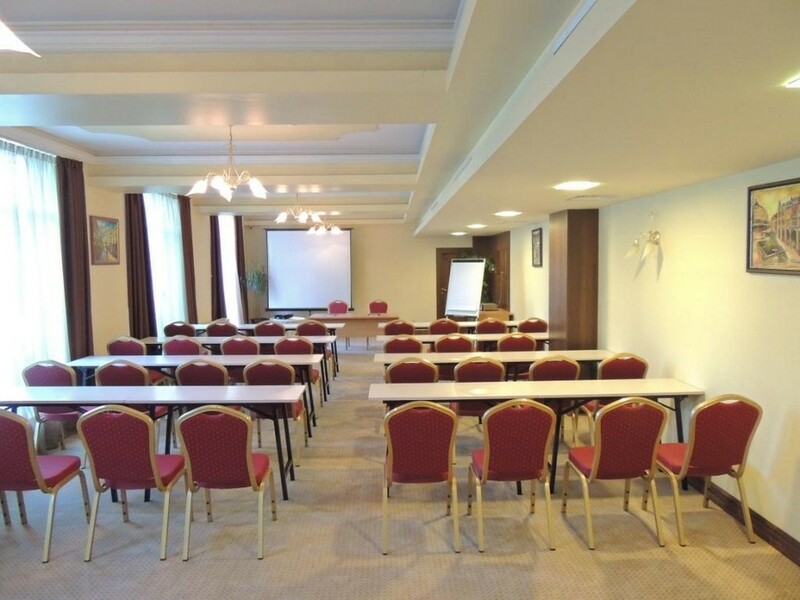 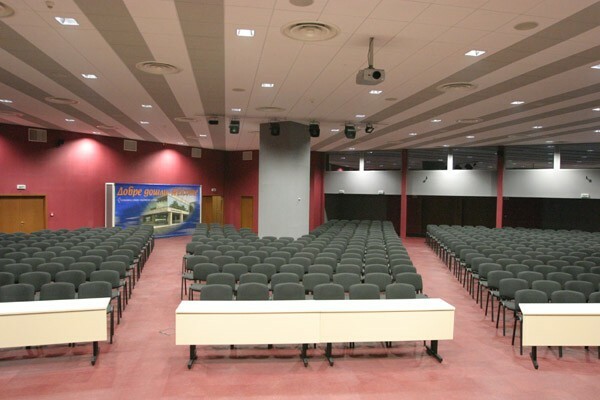 It has conference halls, study halls and exhibition areas.